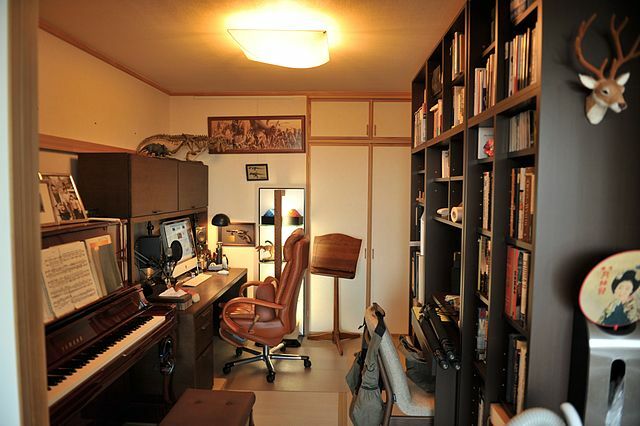 If you need a place where you can go to escape from your wife, children and any thoughts of work or the daily grind, consider making yourself a man cave. 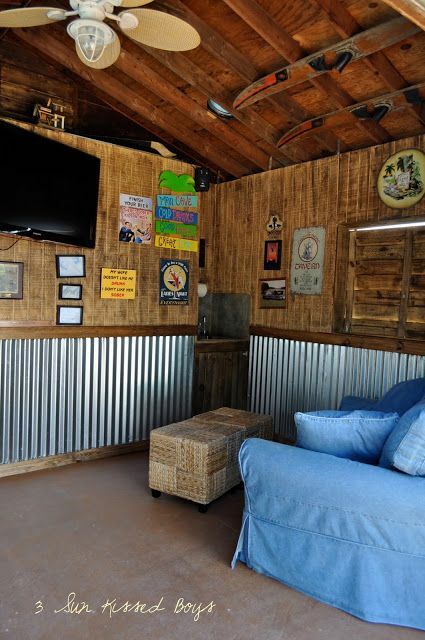 If you already have an unused or seldom-used shed on your property spend a little time and money creating a sanctuary?a home away from home. 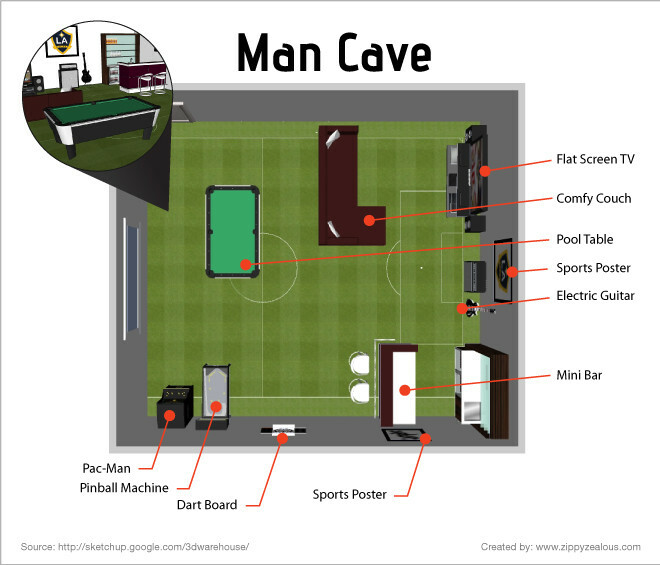 Aside from the structural conversion that must take place, there are a few necessities a man cave must possess. After that, the sky is the limit. 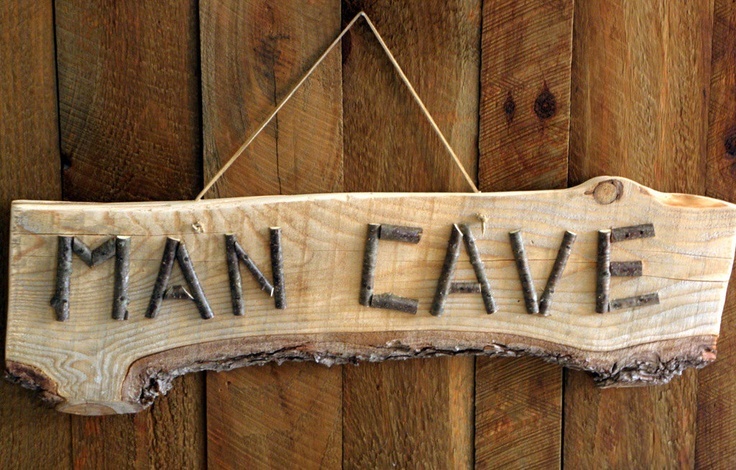 A man cave is an extension of a man?s unique personal tastes. 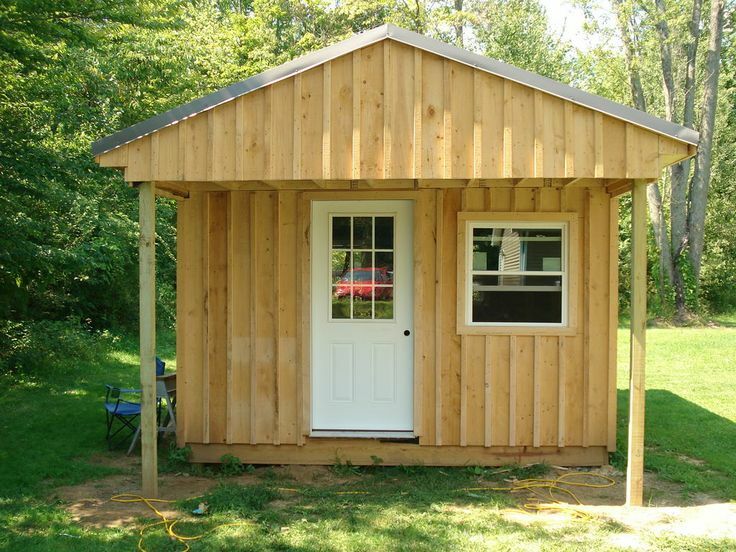 Most likely, your tool or garden shed will consist of a frame of 2×4 lumber and an outer wall and roof set atop a concrete foundation. Up until now, there has been no need to heat it or run power to it. 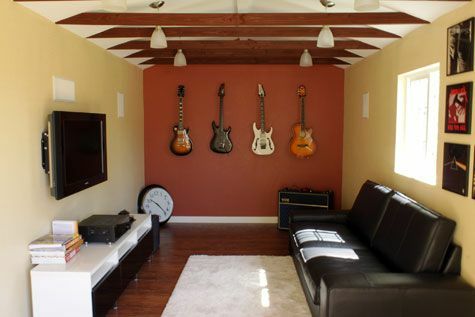 Turning it into a man cave will require you do both. First, remove and find a suitable place to store the current contents of the sheds. Make sure to alert anyone who owns these items about their relocation, including your wife or children. 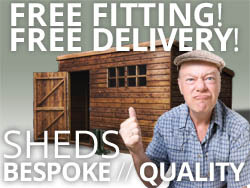 Next, start planning for the shed?s modification. 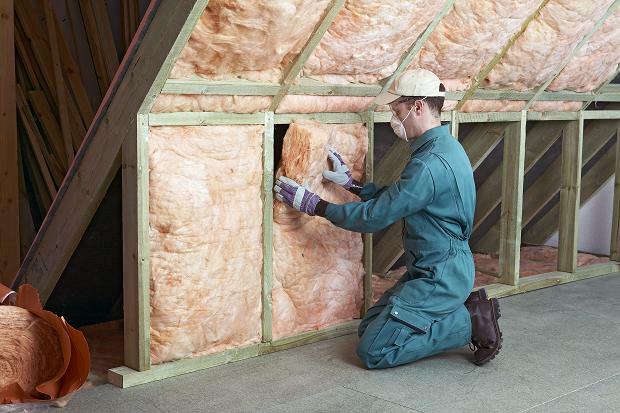 In order to make it habitable, you will need to insulate, heat and power it. If you won’t have any large appliances, 110 volt power will suffice. You can run that from your home?s circuit breaker. Safely wire up the shed, installing several power outlets to 2 circuits so as not to overload the system. After the shed has been wired, fill the entire wall and roof with fiberglass insulation. Make sure you fill in every visible crack and crevice. If there are gaps between the foundation and the walls, fill them in as well. Seal the outside gap with some type of waterproof caulk. When the insulation is in place, the next step should be hanging drywall. Once done, your shed will be wired for power, insulated and drywalled. Add a portable propane heater and the basics will be covered. Once the cave is habitable, the next step is to plan its contents. Without a doubt, a vital component of any man cave is a superb audiovisual system. If you haven?t already, invest in a suitable flat screen television, a surround sound speaker setup and the proper amplification system. Include a DVD or Blu-Ray player and have your digital cable or satellite TV extended to the cave. Depending on its size, you?ll need at least one comfy chair. If you can fit it, a portable bar with bar stools or a couch offers friends a place to sit. Other amenities include a portable refrigerator, a keg cooler for tap beer and a full liquor selection. Decorate the cave any way you choose with posters, neon signs, Astroturf carpeting or colorful lights. This is really the fun part. Be creative and make the space entirely your own. After successfully converting your shed into a man cave and accessorizing it, about the only thing left to do is to secure it. A proper door is one option as it a simple padlock or combination lock on the current door. For high-tech protection, install a security camera complete with monitoring system. Whatever manner of security you choose, make sure it is operational as soon as the cave is equipped with expensive equipment.